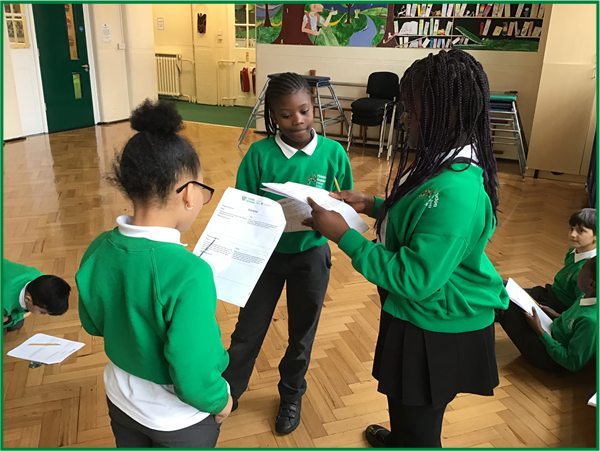 A new group of Hoxton Garden peer mediators have been trained! Peer mediators are children who have learned the best techniques to resolve arguments and issues in the playground, using their special conflict resolution techniques. They make sure that everyone has someone to talk and play with, so that our playgrounds continue to be the safe and happy places that we know them to be.